Trusted by homeowners and businesses across Stockport, Manchester & Cheshire. Your floors and carpets are in good hands with the technicians at Nu-Life Floorcare. 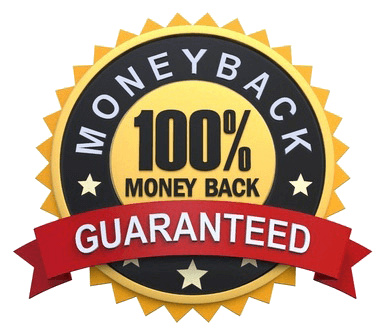 With ISO Quality Accreditation, Constructionline Certification and a Safe Contractor Status, you can feel assured that when you choose our team to restore your floors, clean your carpets or power-wash your building’s cladding, you’re going to be provided with a well-organised, professional and effective service. To request a quote, fill in the quick and easy form on this page or call us FREE on 0161 480 7284. Nu-Life have been providing professional carpet cleaning, stone floor restoration and wood floor sanding in Manchester areas since 1981, and in that time, have developed the trust of more than 40,000 clients, both commercial and domestic. You’ll feel confident from your first point of contact with our team that you’re dealing with a friendly and knowledgeable company. We operate all over Manchester and Cheshire areas, regularly providing floor care and cleaning services for small businesses, educational facilities, hotels, warehouses, office buildings, churches and even for some Hollywood stars, TV personalities and local footballers. Video Testimonial: Limestone Floor Cleaning in Cheshire, Graham Souness. Nu-Life’s technicians are trained extensively, in-house, on an ongoing basis. As a result, our team are some of the best in the UK and are able to provide the best possible results for our clients. Combining this with a passion for customer service and clients satisfaction, we’re able to not only produce great results, but an all-round great service from a polite, punctual and friendly team. Staff are all CRB-checked, and having invested in an extensive range of some of the best cleaning equipment available in the industry, no job is too small nor too big. 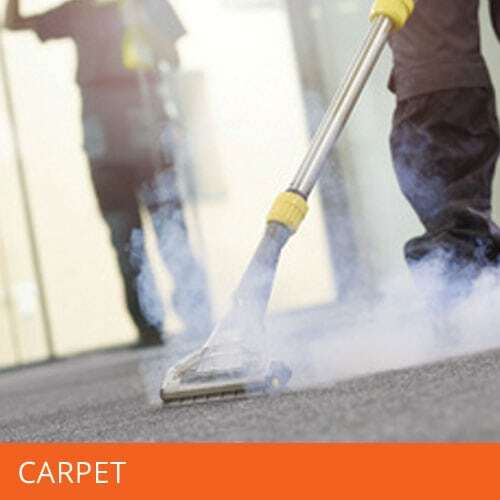 From removing stains from a carpet in your family home, to cleaning the cladding of a warehouse or factory – we’re equipped for the job. 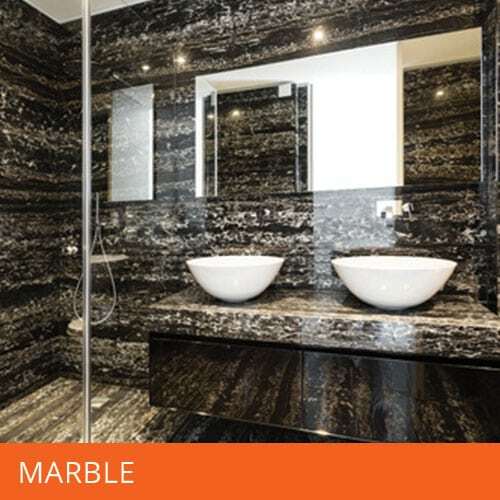 If you’re looking for professional marble floor cleaning services from a trusted, reputable company, you’ll be pleased to know you’ve found the right place. Nu-Life Floorcare has the professional marble floor care team you’ve been looking for. Nu-Life Floorcare’s specially trained technicians can provide you with the most in-depth and comprehensive cleaning of tiles & stone floors, as well as a complete restoration service for all types of natural and man-made stone. If you have wood flooring in your home or business which has become dull and lifeless over time, then our team of highly trained and qualified wood floor restoration technicians are capable of bringing your wooden floors back to life. 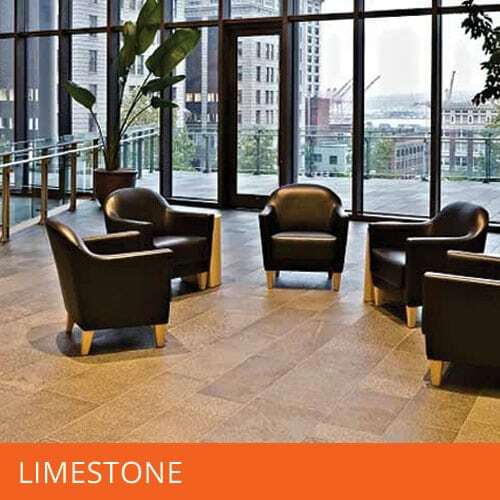 With years of experience in the professional cleaning and restoration of limestone floors, Nu-Life’s stone floor cleaning specialists are able to bring scuffed, stained and dull limestone floors back to life in just one service. Many floor care companies that provide carpet cleaning in Manchester areas offer a “quick clean”, but at Nu-Life, we use some of the industry’s best equipment to completely restore old, dirty carpets in your home or business. 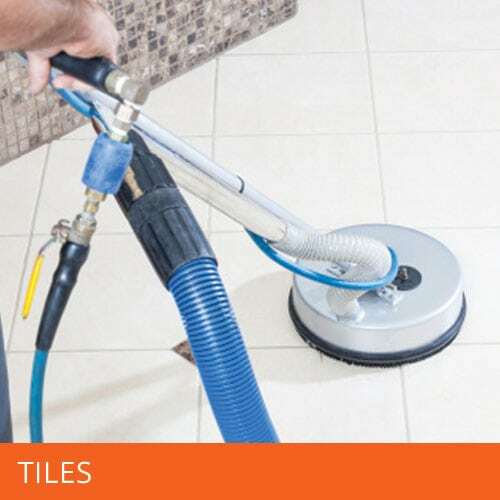 Tile floors aren’t the easiest job without the assistance of professional equipment and a tried and tested tile floor cleaning and restoration process. Let our experienced technicians take on the job. 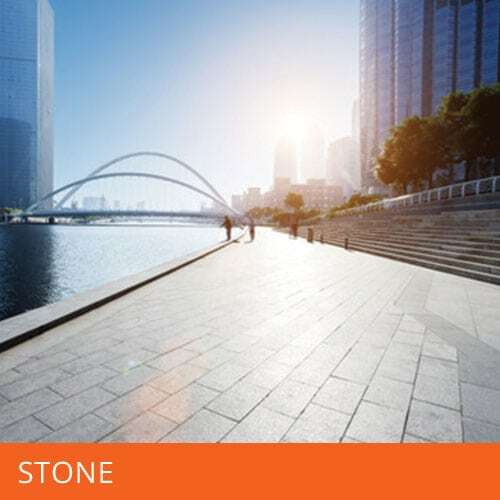 If your looking for a commercial floor installation company in Manchester then you've come to the right place. Nu-Life Floorcare are one of the only companies in the North West that offer the full flooring package. 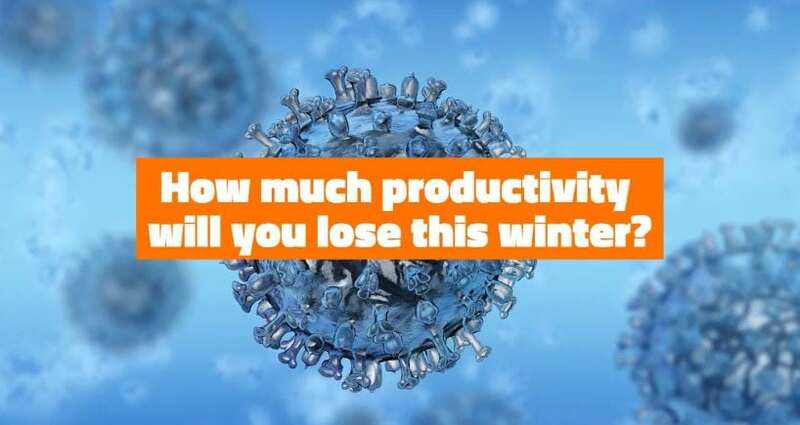 How will you minimise sick days this winter? “If you’re not completely happy with our work, we’ll return as a matter of urgency and correct any areas of concern for free. If you’re still not 100% happy – You Don’t Pay – Not One Penny”. We couldn’t be fairer than that could we? 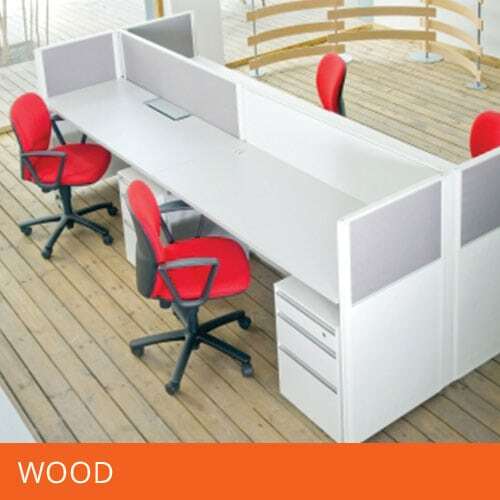 Click here to Request a Quote or call us FREE on 0161 480 7284. I had my wooden floor restored by Nu-Life. It's now probably better than when it went down brand new and I'm thrilled with the quality of the work and the workmanship. I had my travertine floor restored by Nu-Life. What with wear and tear and dog's running across the floor all the time, holes had started to appear. I called Nu-Life to see if they could help and it's now better than when it was first put down. "The monthly maintenance that is carried out by Nu-Life is second to none"
The Best They Have Ever Been! "Our reception stone flooring looks wonderful, the best they have ever been"
"The pool area floors look fantastic, thank you Nu-Life for another super job"
"The cleaning of the Ballroom and guest bedrooms was amazing as always"
"What a fantastic job you did when cleaning my carpets and rug, they are almost like new again and i will certainly be using Nu-Life again and i will be recommending you to my friends". "I am very happy with the work done on my parquet dinning room floor, it looks beautiful, your technician was very professional"
"i am delighted with the work carried out on my kitchen floor, i have barred the whole family from walking on it, even the dog". "Usual fantastic job done on my carpets, very pleased with the work done". 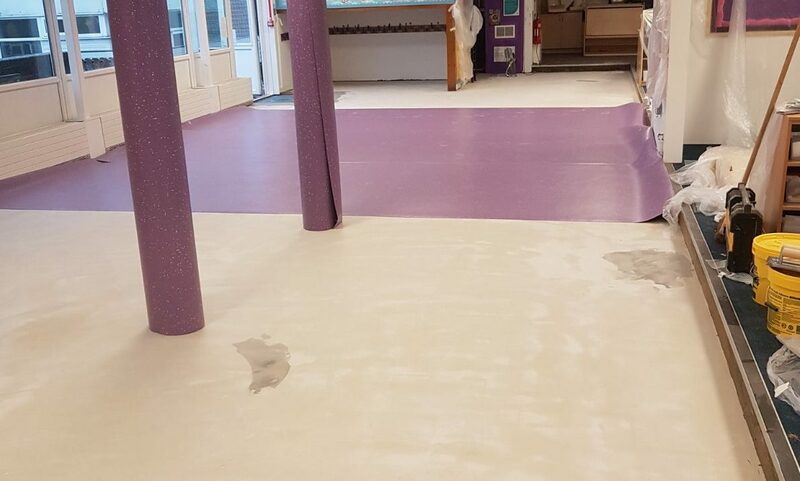 "We are really pleased with the floor, it looks amazing - like brand new, the technicians did a great job". “Steve has just left the job and I must say what a nice guy and he's done a fantastic job. It looks like new again, thank you so much. Once again, such a professional job and professional company”. “Absolutely great, the rug has cleaned up very well. Thank you for your friendly and efficient service”. "My Kitchen Floor Looks Wonderful"
The knowledge of floors that Mike and the Team at Nu-Life have is immense. 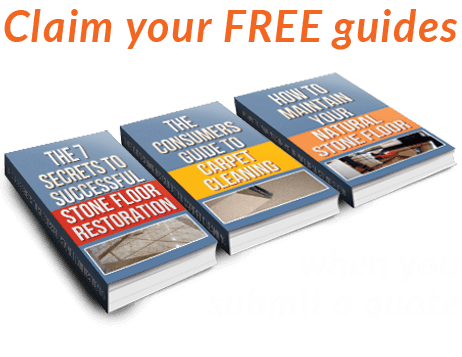 Their advice on using the right type of flooring is valuable and along with great floor cleaning products makes this our Go-to place for all our flooring. These guys are always very polite and professional. They clearly know what they're doing. I would 100% recommend! Simply the most professional floor care outfit I have come across in the North of England. 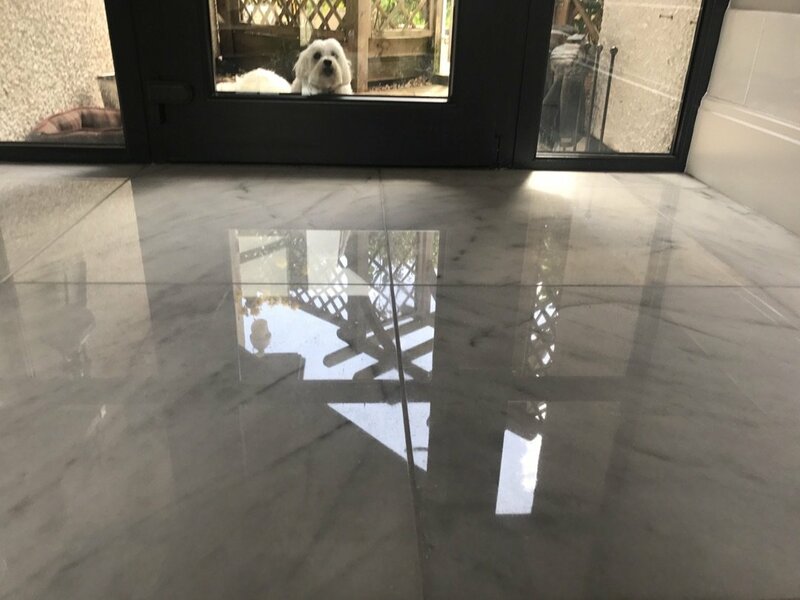 Their depth of knowledge and expertise is second to none with specialists in each field of floor restoration you can guarantee whoever turns up to do the job will know what they are doing. Having been introduced to Nu-Life when I came into the Contract Cleaning Industry, I was impressed with their professionalism from the start.  Their promptness to answer queries and get quotes out to us is reassuringly impressive and leaves me in no doubt that I wouldn't need to look elsewhere. Every now and again I do price check Nu-Life but have found that the value for money we get as a business is second to none. I need to be able to ask them to meet Clients on our behalf and have never had any impropriety happen and would always be happy for them to represent our company. The finished product we receive is always First Rate and I look forward to many more years doing business with Nu-Life Floor Care. Having just bought a new house we noticed that the carpets were really mucky, the previous owner must have never taken his shoes off and encouraged his rugby team mates to wander through!I thought options replace the carpet "cash was short" get someone into have a look and went for the latter and was really happy they turned up on time and really friendly and helpful. Did an amazing clean to the extent we found the real colour again and generally amazing service! Nu-life came nice and early to our house and by the time I got back from work, I had what looked like a brand new floor. They had cleaned and tidied after themselves and there was absolutely no inconvenience to me.The staff were cheerful and hardworking and overall the company was a pleasure to deal with.I'm getting them back to do my patio for the summer.Thanks Nu-life!